StartupBootCamp Digital Health Chengdu is StartupBootCamp first China-based program dedicated to supporting and scaling 10 digital health startups. Located in Chengdu, they are bringing our proven digital health focused program, in partnership with Thinkzone, to accelerate digital health startups as they develop solutions which increase access to quality of care, bridge the gap in the health care delivery system and reduce local medical costs. 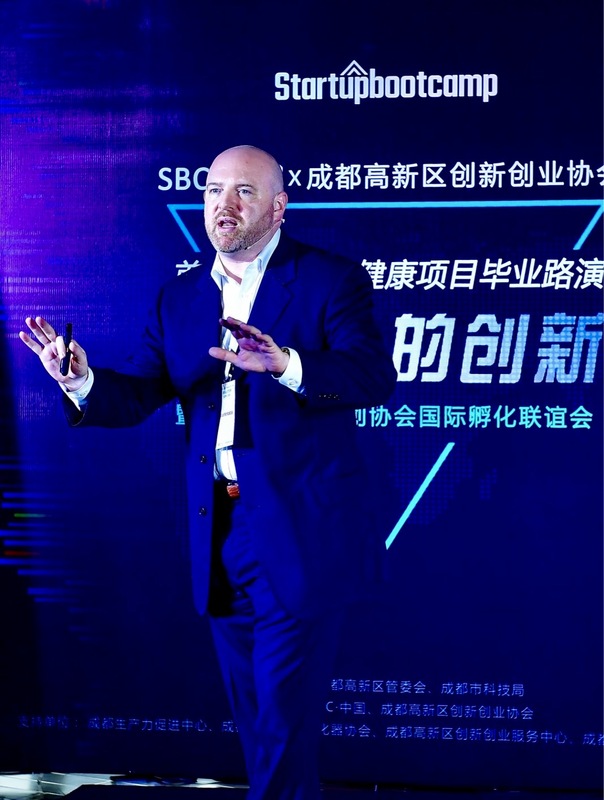 From September 11-20, 2017, Bioinformatix CEO and Cofounder, Eric Luellen, and Chief Marketing Officer, Ed Cummings, presented to over 600 providers, payer, pharmaceutical company decision makers, with over 50 media outlets, in Chengdu, Beijing, Shanghai, and Foshan, China. This was the inaugural event for StartupBootCamp in China, which is often characterized as the second largest of approximately 700 global accelerators.